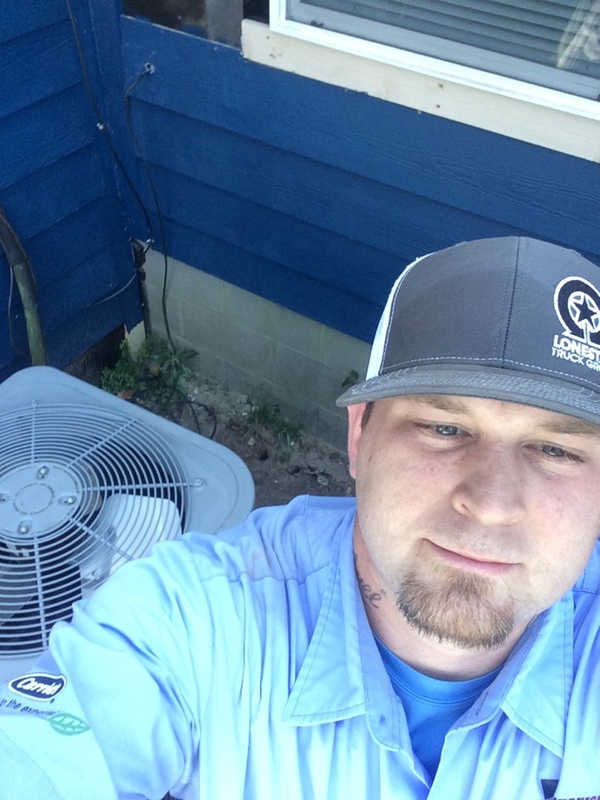 Centex Mechanical Air & Heat is a family-owned and operated HVAC company serving the residents of Manchaca, TX. We’ve lived here and worked here since 1984. Our business philosophy is “neighbors serving neighbors.” We treat you how we want to be treated. 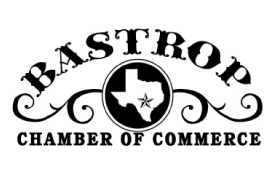 Read reviews from your neighbors in Manchaca, TX to see how we live that philosophy every day. 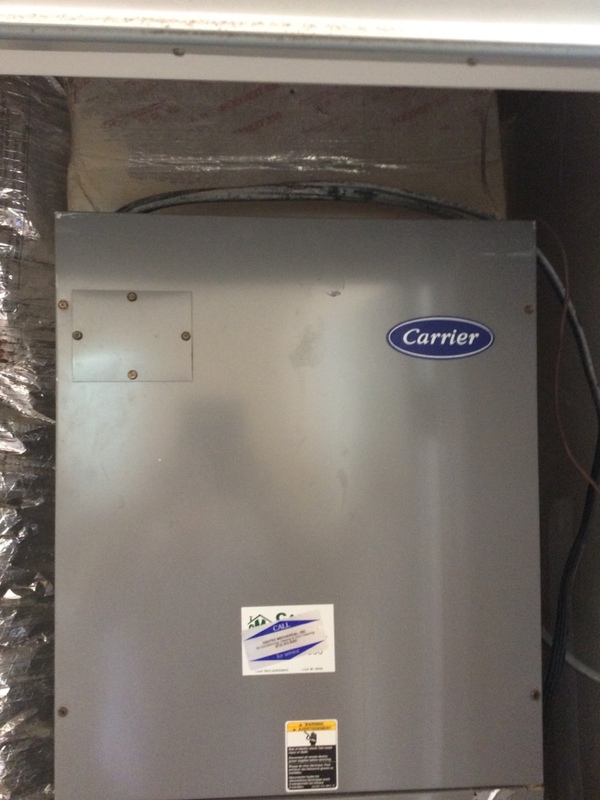 Biannual maintenance on a carrier heat pump system. 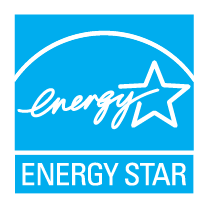 Diagnose and perform annual heating preventive maintenance on Lennox HVAC system. 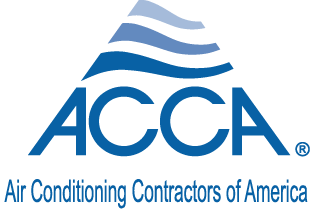 Inspect heat exchanger, clean and clear drain lines and pans, replace air filters and check for adequate air flow. Furnace maintenance complete which will help extend the lifespan of equipment and improve overall performance. Furnace system is now ready for the winter weather. 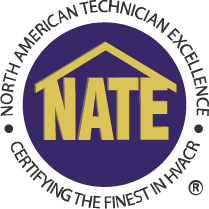 Diagnose and perform annual heating preventive maintenance on Lennox HVAC system. 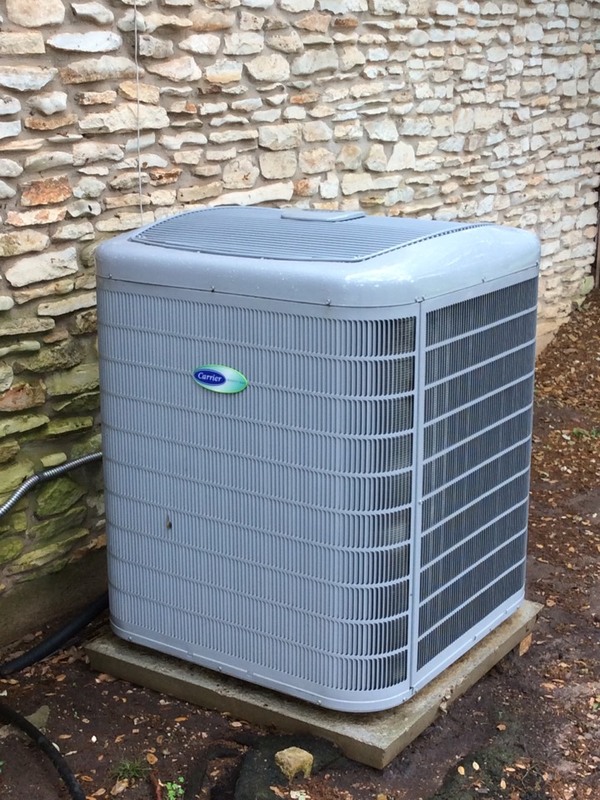 Inspect heat exchanger for deterioration and check refrigerant charge and fan switch. Clean and clear drain lines and pans. Replace air filters. Check for adequate air flow. Furnace maintenance complete which will help extend the lifespan of equipment and improve overall performance. Furnace system is now ready for the winter weather. Performed bi annual system maintenance. 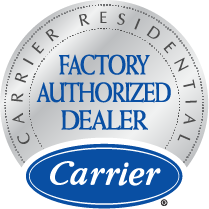 Performed cooling maintenance on3 carrier systems.